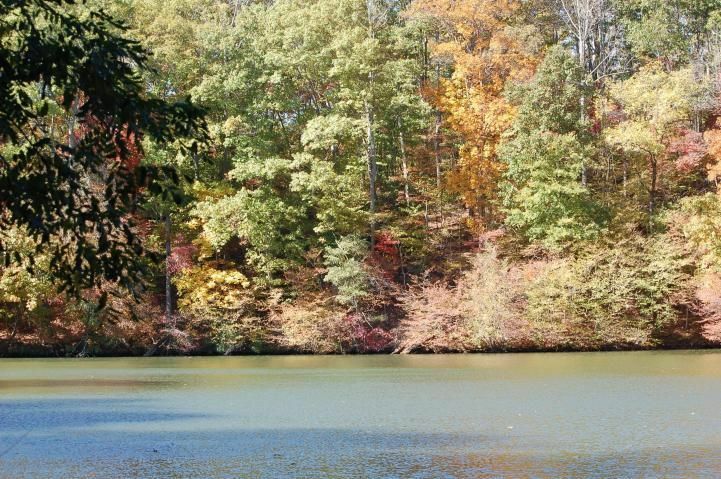 Great building lot, deep waterfront front, & lovely lake views. Enjoy the privacy this lot has to offer. Beautiful Beechwood West Community offers many amenities for you and your family to enjoy including; Clubhouse, Racquetball, Tennis, Basketball, Exercise Room, Sauna, Playgound, Picnic Pavilion, Boat Ramp, Beach, & Boat Storage. . A must see for this price. Assessed Value is 160,000. Buyer to install the well and septic. Directions: From HFB, 122 N, L-655, L-Hales Ford Road, R-Beechwood West, R-Charmwood to lot on the R near the end. See agents sign.